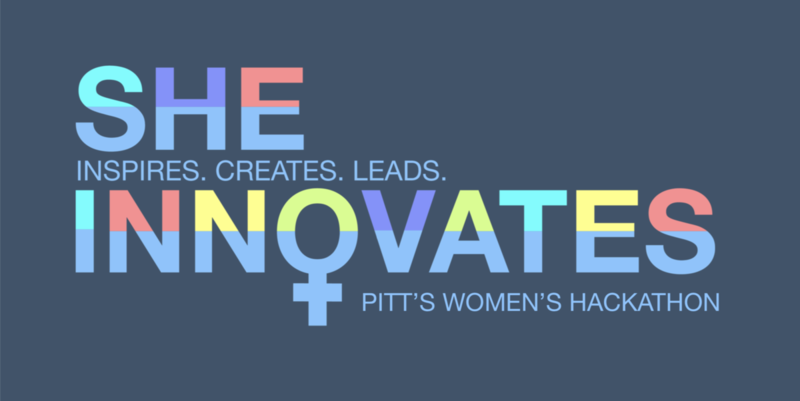 Pitt's only Women's Hackathon! Hackers. Mentors. Speakers. Prizes. 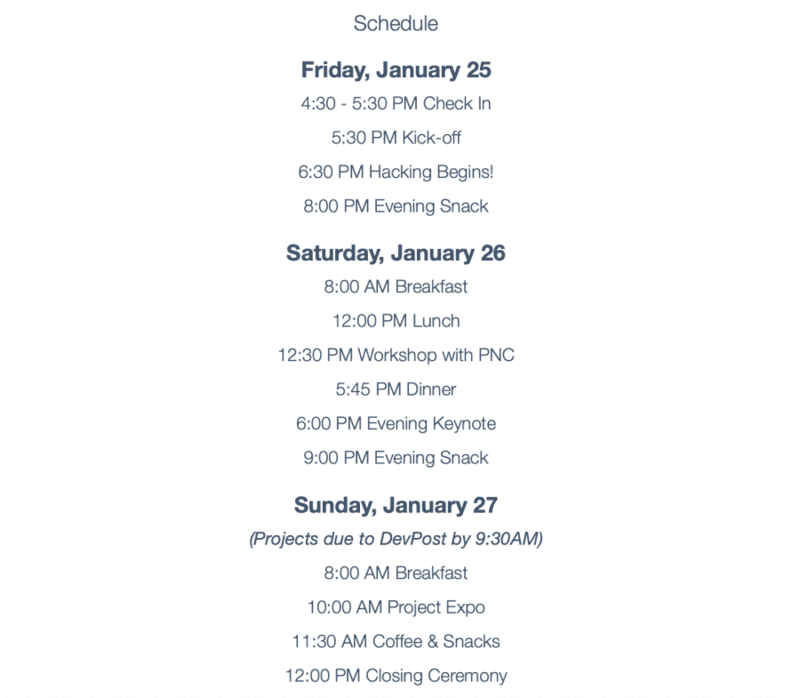 Jan. 25th - Jan 27th, 2019 at the University of Pittsburgh. Any undergraduate or graduate student who has signed up at sheinnovates.us is allowed to participate!